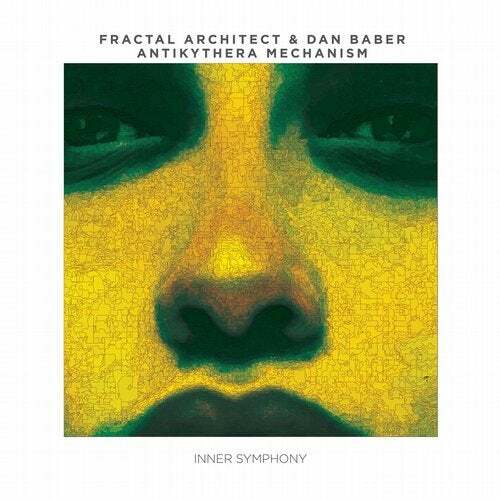 Fractal Architect & Dan Barber team up for catalogue number 005 at Inner Symphony. Profoundly melodic and emotional, 'Antikythera Mechanism' adds a compelling chapter to the story of both label and artists. Fractal Architect & Dan Barber have created a masterpiece for lovers of the blissfully nostalgic. One can't help but be uplifted by the melodic brilliance and subtle elegance of 'Antikythera Mechanism'.